Domestic violence can happen in any family. It’s never ok and everybody deserves to feel safe and free to be themselves. Violence can happen in any family - rich or poor, rural or urban, all age groups and backgrounds. 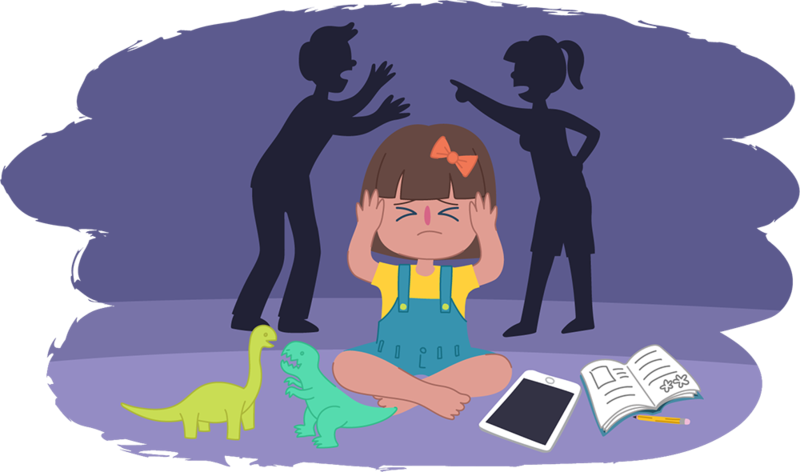 Domestic violence – also known as family violence – isn’t about somebody being unable to control their anger. Abusers believe they are entitled to have power and control over their partner. Some forms of family violence – stalking, threats, sexual and physical violence – are a crime. The behaviour of the abuser makes it very hard for the other person to leave. 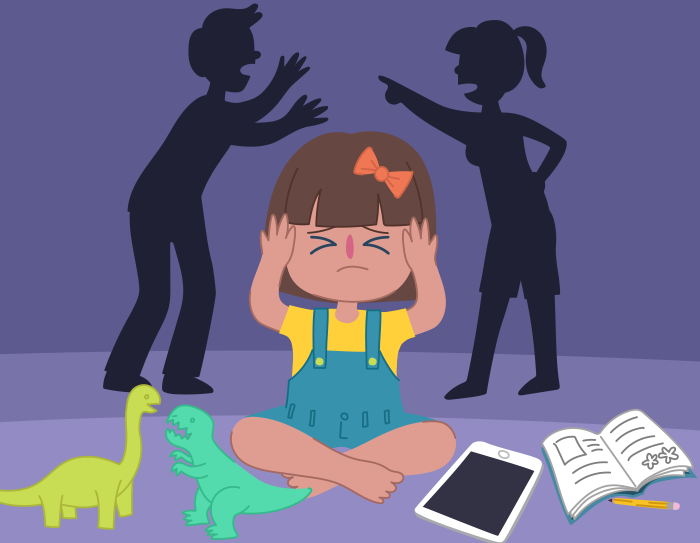 Once family violence begins, it may get worse over time. 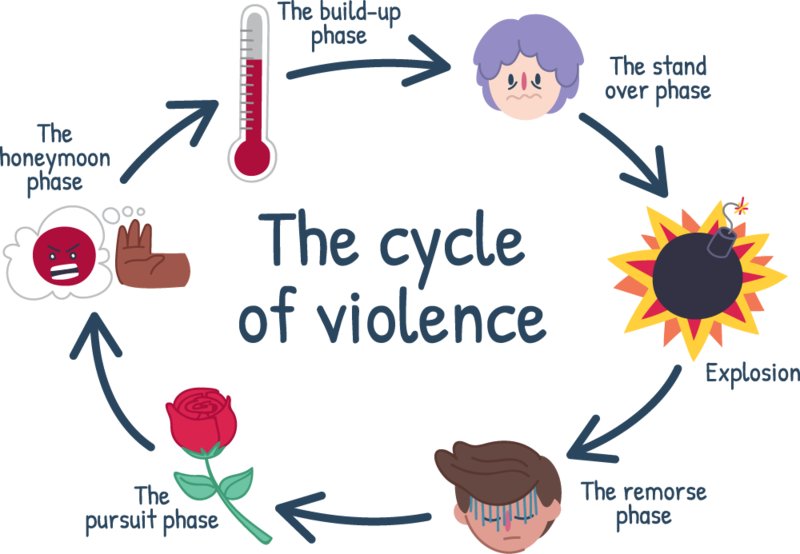 There are six stages in the cycle of violence as set out by Lenore Walker. These stages may not be the same for everyone. But this model can help you understand how the violent behaviour occurs. A warm supportive relationship with a protective adult can make all the difference! Some services will help your family find a safe place to stay, assist you in creating a safety plan and connect you with supports in your community. Kids and young people under 25 years old can contact Kids Helpline and talk with a counsellor about what’s happening and get help. They can give us a call, start a WebChat or email us today.